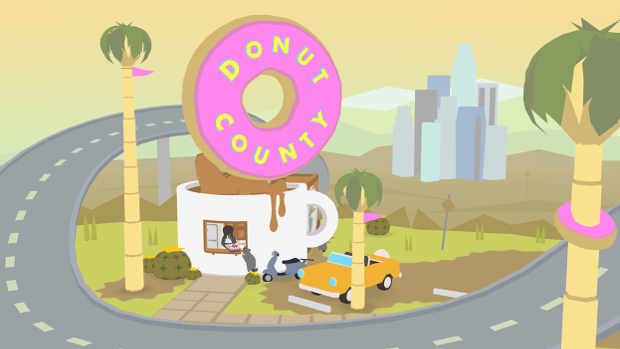 I don't entirely understand Donut County, but I want it. You are the hole that goes from stealing donuts to stealing mountains. It reminds me a bit of Tales from Space: Mutant Blob Attacks, which was good. You, the hole, get bigger every time you swallow something. 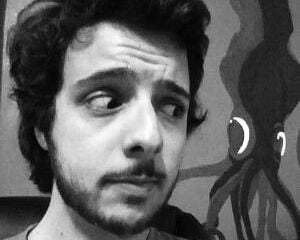 I am down with this game. It's coming to "home computers & touch devices."